What is a Family & Community Outreach Coordinator? 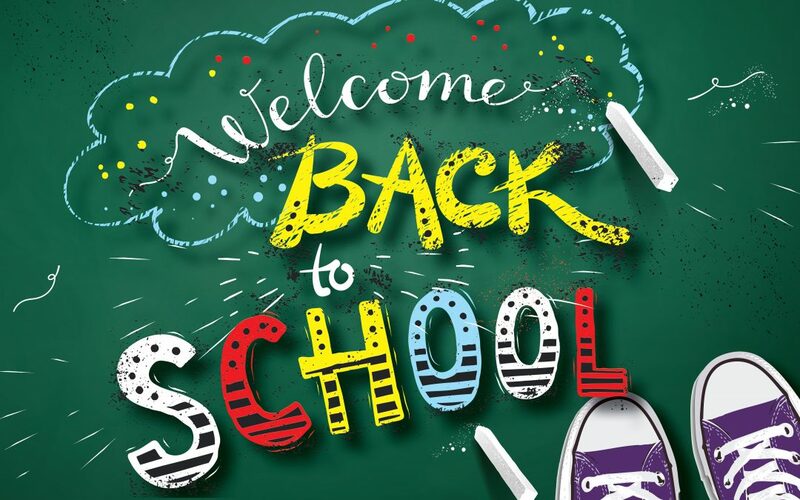 Our first day back is Wednesday, September 5th! Time: 8:05-1:50. 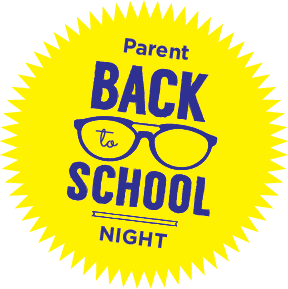 **This is a great time for parents to come in, meet the teacher, and learn about what your child will be doing this year!